A recent visitor left the above quote in respect of the Skye Window House. We also have a smaller cottage in the perfect Skye location (perfect for 2 but sleeping up to 4 in its two upstairs bedrooms) with a similar view (see image above). 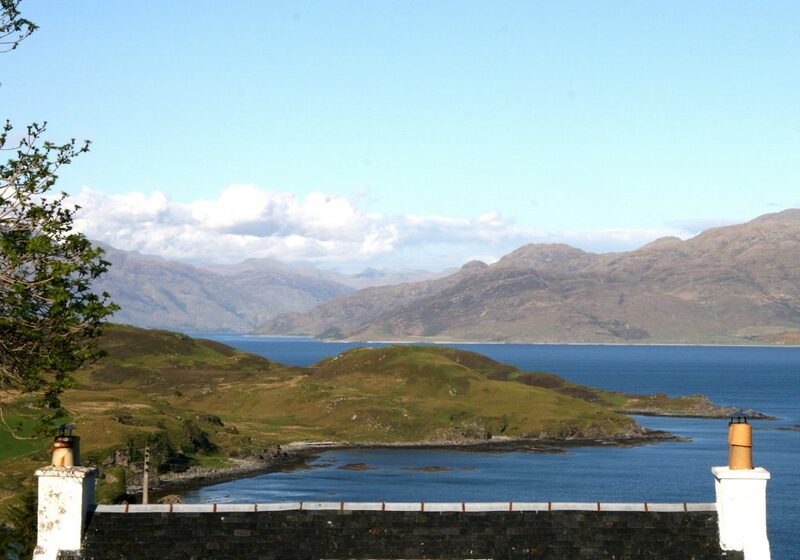 It’s a cosy retreat which enjoys some spectacular views (see below). 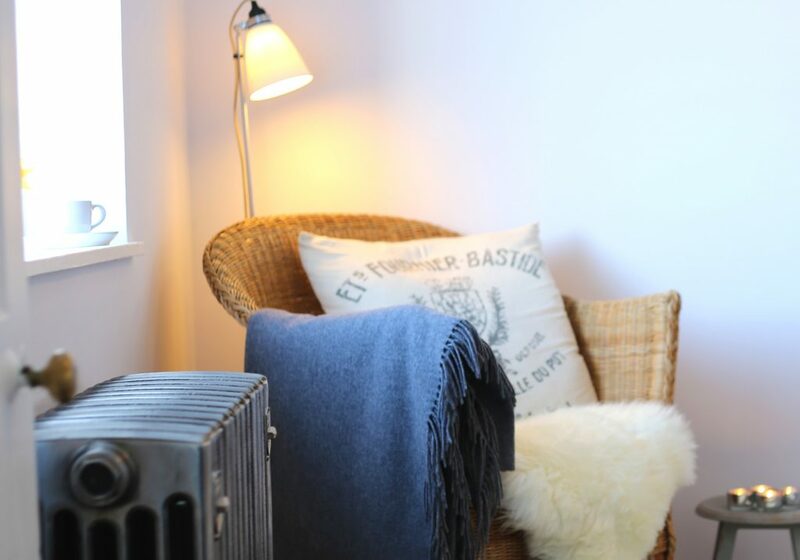 You can see more of this cottage, the Skye White House and our small collection HERE.